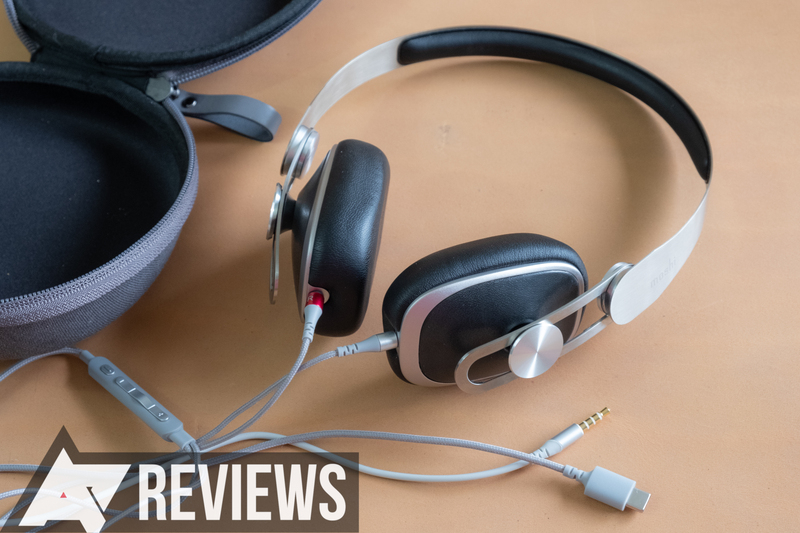 For those of us that prefer wired headphones, or who merely can't tolerate the bugginess of Bluetooth on many Android phones, there aren't a lot of USB Type-C choices out there — especially if you don't want noise canceling. Moshi's new Avanti C checks the right boxes, though. There's no charging, no Bluetooth, and no ANC. 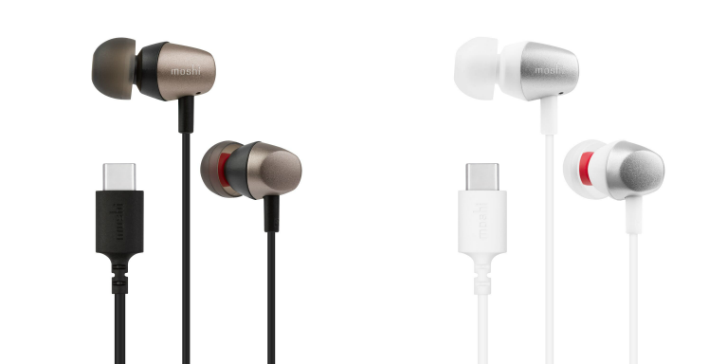 What you do get is good audio, nice build quality, and dongle-free wired compatibility with 3.5mm and USB Type-C sources. Moshi thinks that's worth $200, and I agree.